For those who might have been initially confused, I just wanted to clarify that punctuation is important. Despite what some may believe, this product is not meant for the skin care of trees named Joshua. 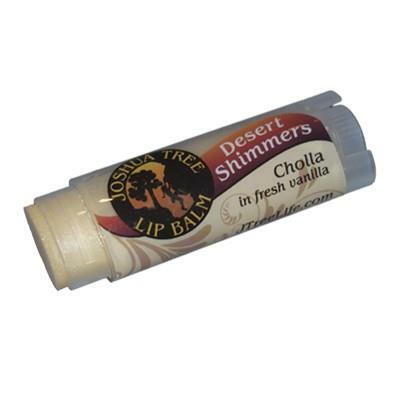 In fact, this balm functions as a perfectly acceptable solution to the chapped lips of humans! Need A Little Sparkle To Brighten Your Day? 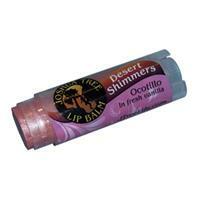 Pros: Keeps your lips soft and offers a little sparkle! Def my go to chapstick after I discovered JT last year. I won't go back to regular chapstick. I really like this one because it smells like Vanilla and offers a nice shimmer to it. I don't like to wear lip gloss or lipstick due to the sticky feeling you get - this keeps your lips soft and doesn't have that sticky feeling. 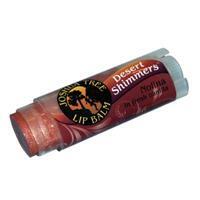 It gives your lips enough sheen to be dressy! One of the best chapsticks and it even offers shimmer. Great coverage, heals and moisturizes with a nice hint of color. Whenever I have chapped lips this chapstick is definitely the go to chapstick to use. This fixes your lips faster than any other chapstick I've used. I use this to run cycle and ski. My lips are always protected and never get chapped! Love the shimmer and color!